As a doctor, you are responsible for helping people with their well being. 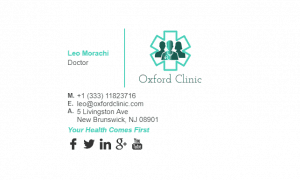 A doctor is regarded as one of the best and most respected professions worldwide. 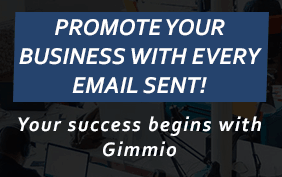 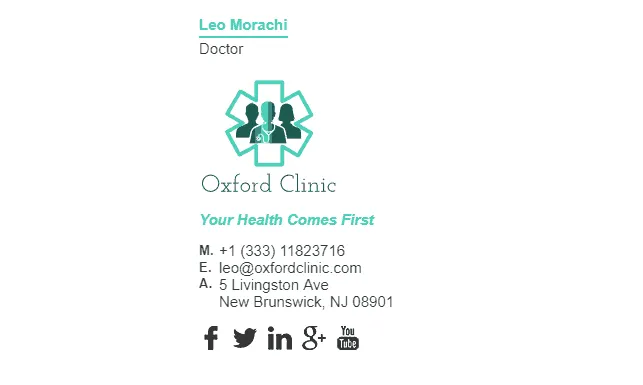 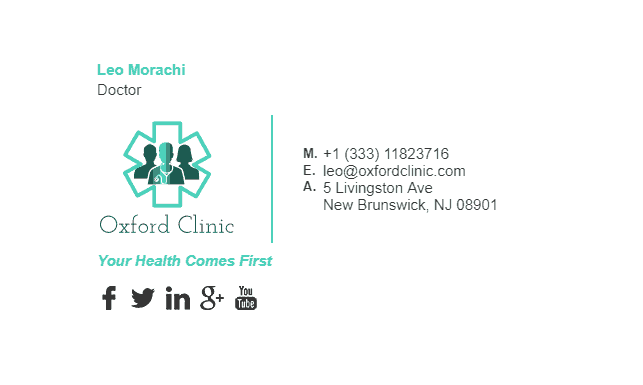 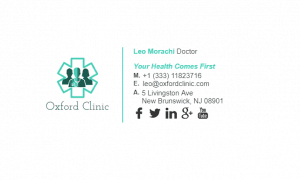 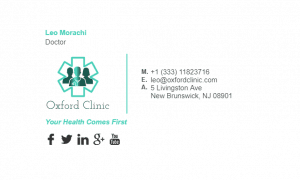 Having an email signature as a doctor will not only give you even more credibility, but it will also instil trust in the people that you are dealing with daily. We have some examples below which are applicable to doctors, general practitioners, surgeons, allergists, cardiologists, dermatologists, gynecologists, immunologists, neurologists, obstetricians, pediatricians, psychiatrists and physiologists. What Should Be Included in a Doctors Email Signature?